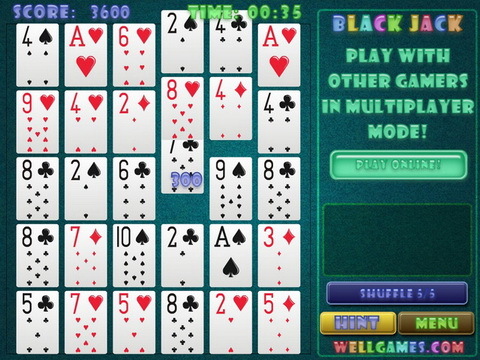 Play Free Addictive Online Puzzle Games Now! 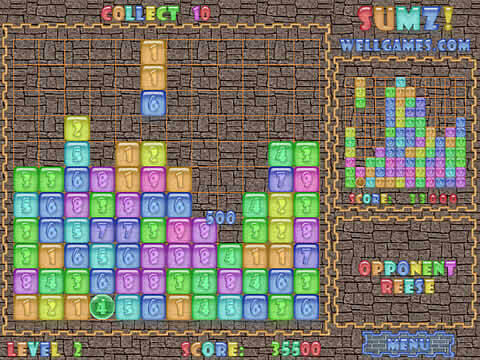 Play addicting Match 10 free online! The rules of Match 10 are easy – match the tiles to get 10 in total. The number you make equals your score. 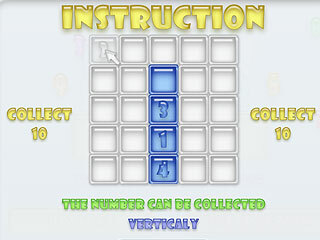 Rotate the play field to mix the tiles. For example: 7+3=10 (73 points), 4+0+2+1+3 = 10 (40213 points). 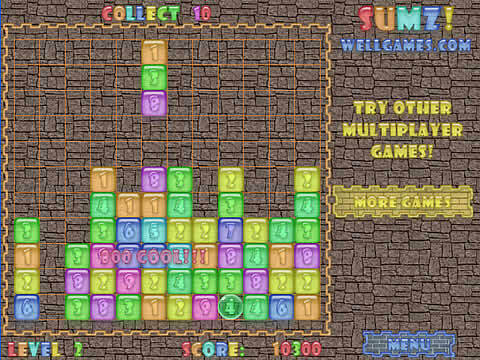 Discover a brand new online flash game Sumz! You are welcome to try the spicy mix of puzzle games;)! 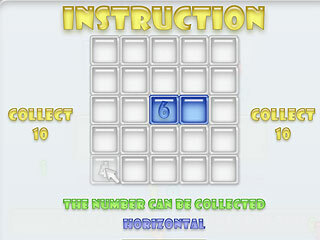 In this multiplayer puzzle math game your task is easy. 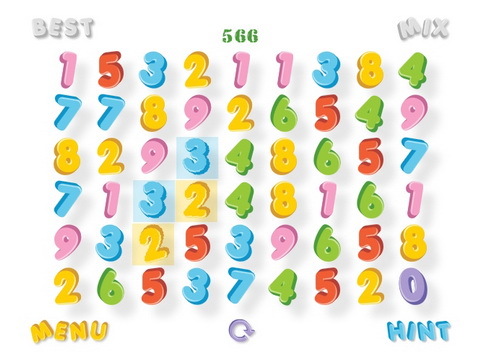 Collect the necessary sum rotating the digits in the squares to clear the playfield from the spheres. The sum needed will change from the level to level. It can be collected horizontally or vertically. Controls: right, left arrow keys - to move the figure; up, down arrow keys - to rotate digits; space – fast drop. Play right now! 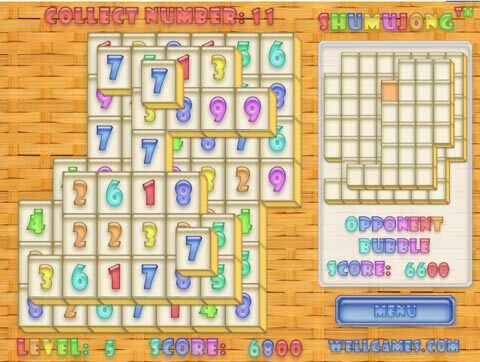 Discover a brand new free online learning game Shumujong™ (digitz mahjong)! 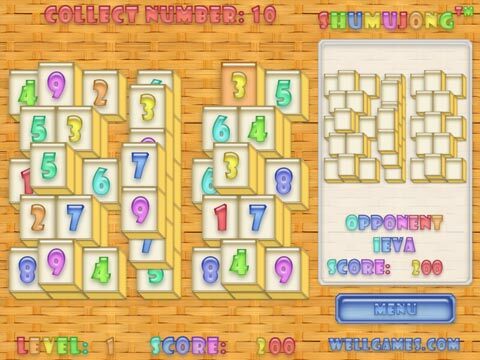 Shumujong™ is your chance to play new addicting puzzle of mahjong type. The rules of usual mahjong were taken as basis. 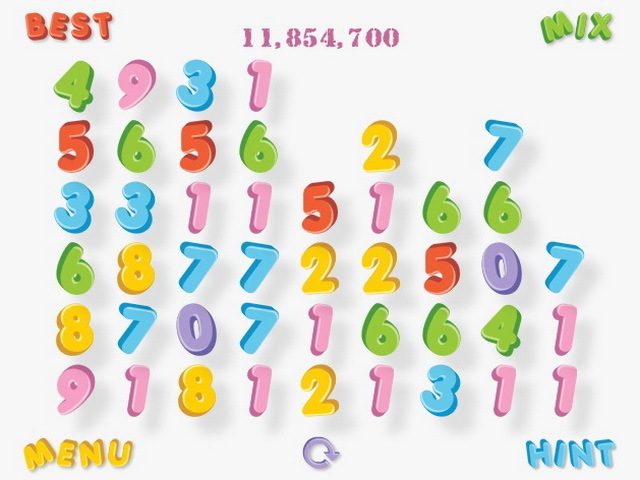 Your task is to clear the playfield making necessary sum of digits on the tiles. But be attentive! The tile has to have at least one big side open in order to be selected. You can use any digits to make up the needed number. For example, match 3 and 7, or 5, 4 and 1 to make 10. Try this unusual multiplayer puzzle cocktail! 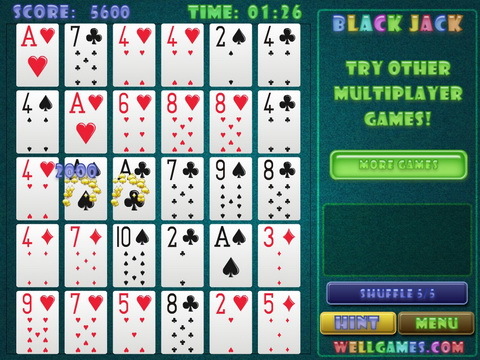 Play, compete in multiplayer mode and show your opponent who is the mahjong expert;)!